Heritage can only survive when actively preserved. Otherwise, it loses its historical significance and deteriorates. 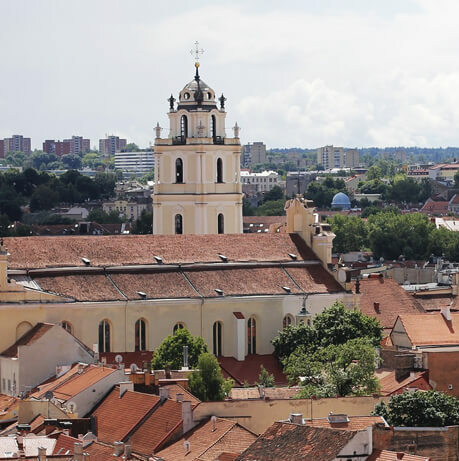 This fact encouraged the Department of Cultural Heritage under the Lithuanian Ministry of Culture and the Lithuanian Real Estate Development Association to create the Authenticity Programme for the certification of buildings that have been authentically restored and adapted for society`s needs. 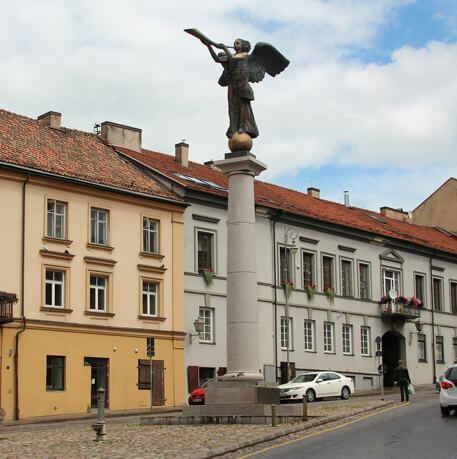 The Department of Cultural Heritage under the Lithuanian Ministry of Culture (KPD) and the Lithuanian Real Estate Development Association (LNTPA) have initiated the joint Authenticity Assessment Project. The mission of this project is to help owners of real estate with cultural heritage site status to recognise the authentic value of the site and restore it. The organisations behind the programme believe that the value of cultural heritage is the property of all and, therefore, recognised and fostered real estate heritage can be actualised both as a cultural site and as real property with commercial value. The Authenticity Assessment Programme is based on the assessment methods of the UNESCO World Heritage Committee. Any owner of real estate with cultural heritage status should contact LNTPA regarding the authenticity assessment. A KPD expert carries out the authenticity assessment in cooperation with the owner. The results of authenticity assessment include identifying the authentic value of the building in question and the vision for its development – which the KDP expert discusses with the owner of the property – that is the most authentic in terms of history and culture and, at the same time, ensures the highest market value. LNTPA, KPD and related bodies provide resources for the actualisation of the authentic value of the building. The authentically restored building is certified by the KPD and LNTPA and a sign is placed on its exterior to identify its status.